After the creation of the new airport, located east of Alanya, many people have heard the name Gazipaşa for the first time. Currently, it is a small town, which has so far been spared by the tourist boom. 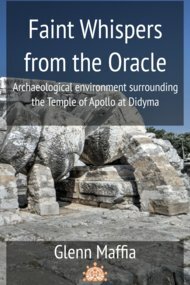 However, this part of the Mediterranean coast was inhabited from time immemorial, and the ancient city of Selinus has been commemorated in history as the place of death of the Roman Emperor Trajan. 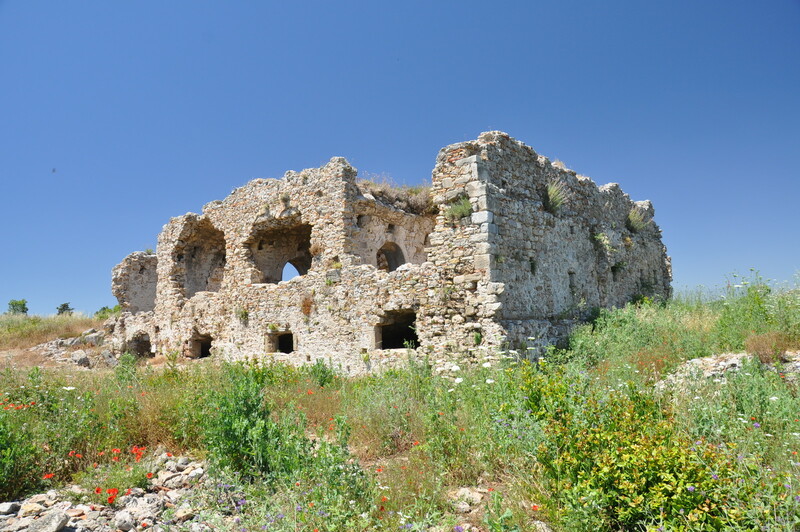 The building, currently identified by many researchers as a Byzantine hospital, was built during the 6th century AD. There are two main arguments suggesting the function of this building. Firstly, it is confirmed by the written source that emperor Justinian initiated the construction of a hospital in Pamphylia, and a healer named Kosma was supposed to be working in this hospital. However, the exact location of this building has not been specified and thus it is plausible to assume that it was built in Side. 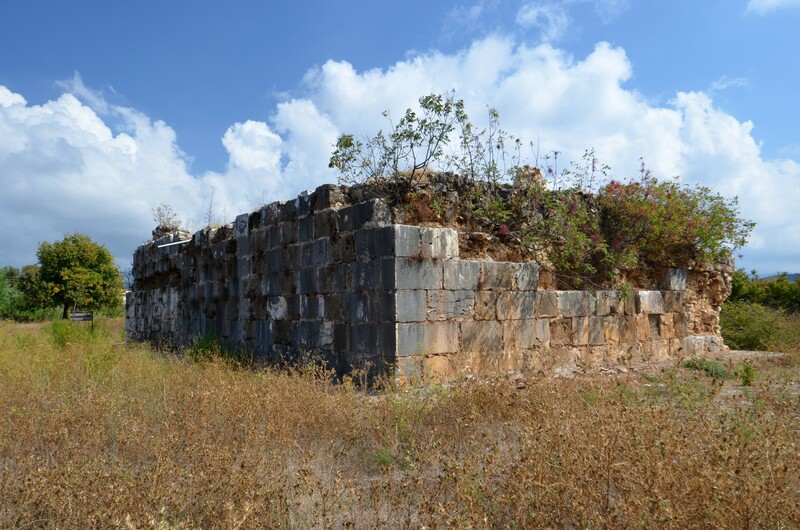 Recently we have written about 5 hidden archaeological treasures of Turkish Riviera. This time we would like to show you the greatest and most famous archaeological sites of this region which stretches along the Mediterranean coast from Antalya to Alanya. 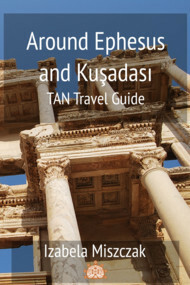 These places are absolutely obligatory for an ancient history lover who visits southern Turkey! Weary Heracles comes home and receives a very warm welcome! 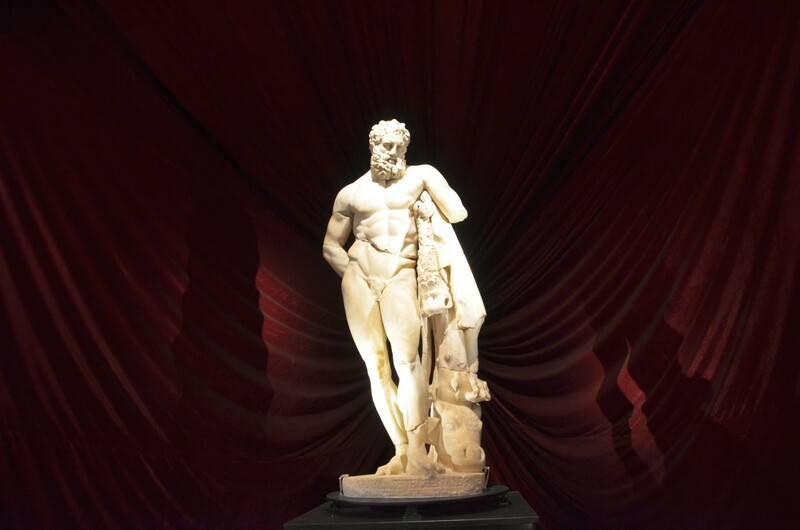 The statue of Weary Heracles awaits you in Antalya after an unexpected visit to the USA. The statue was smuggled from the ancient city of Perge (Antalya province) to the USA where it remained in the collections of the Boston Museum for 30 years. 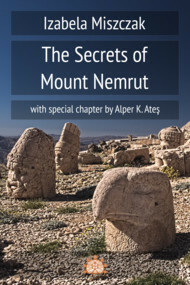 It was there discovered by Özgen Özer - a journalist who recognised the statue. Afterwards the campaign to repatriate the statue began. Read more about Weary Heracles comes home and receives a very warm welcome! 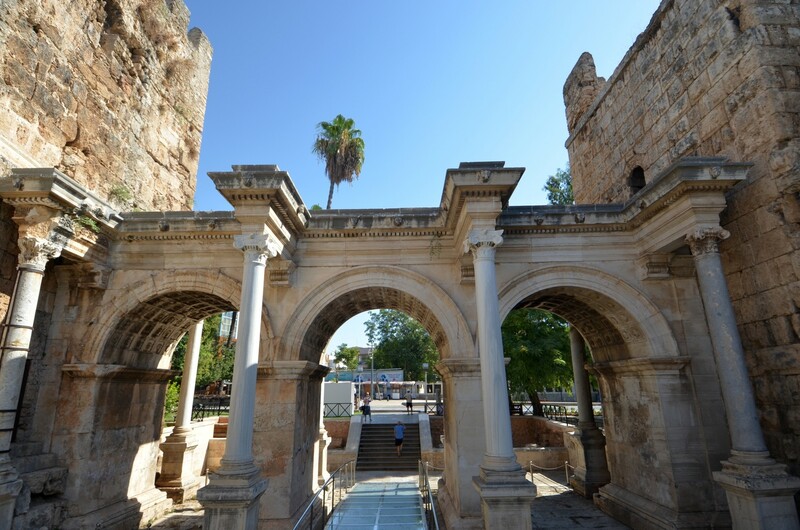 Antalya's most beautiful monument is undoubtedly the monumental gate leading into the Kaleiçi. It is called the Hadrian's Gate (tr. 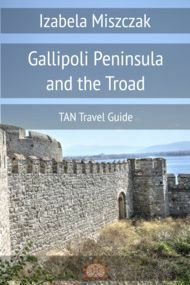 Hadriyanüs Kapisi) or the Triple Gate (tr. Üçkapılar). The first name is a memorial of the ancient history of the city, when, in the second century AD, it was visited by the Roman Emperor Hadrian, while the second term refers to the appearance of the monument, which has three archways.